One of the most notable among the young turks across the international golf scene, Rickie Fowler is a professional golfer from America. 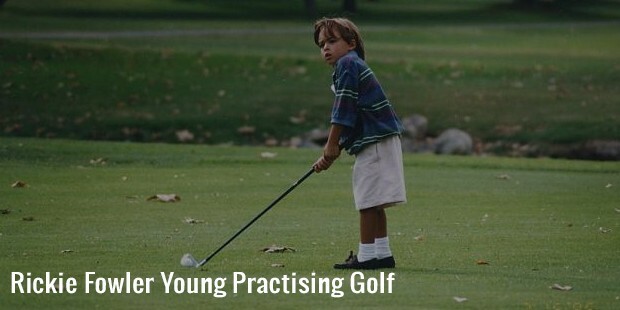 The former #1 amateur golfer plays in PGA Tour and has amassed 3 PGA Tour Wins along with a victory in European Tour. He is currently ranked as #4 in official Golf World Ranking. Rick Yutaka Fowler was born to Lynn & Rob Fowler in Murrieta, California on December 13, 1988. It was his grandpa who introduced him to the clubs. Mostly self-taught, the young talent won the SW League finale while in his high school & even spearheaded his squad to state finale in the year 2007. Fowler continued his amateur career with Oklahoma State University where he had his first ever collegiate victory in October 2007 at Fighting Illini Invitational. 2 years back to the win, he triumphed at western junior & took part in US Amateur. Fowler represented the States in its Walker Cup 2007 victory & he even won Sunnehanna Amateur as well as Players Amateur that very year. In 2008, he was again the Sunnehanna Amateur champ and finished in the 2nd position at Eisenhower Trophy squad. 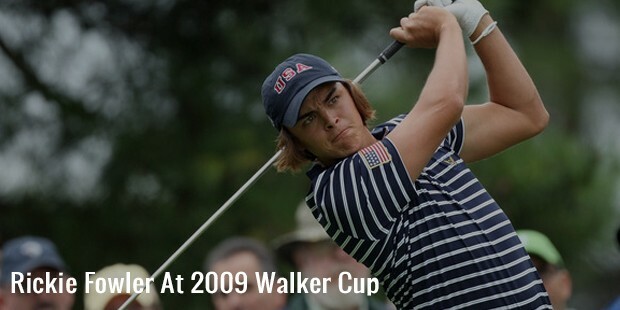 The next year, Rickie had his final appearance in walker Cup where he triumphed at all the 4 matches. Fowler turned professional with after the 2008 Walker Cup & had his maiden pro debut in 2009 with Albertsons Boise Open. His first-ever PGA Tour was Justin Timberlake Shriners Hospitals for Children Open & the 2nd one was Frys.com open where he came 2nd.In 2010, Rickie came 2nd at Waste Management Phoenix Open & had his 3rd PGA runner-up result with Dublin’s (Ohio) Memorial Tournament. His score here landed him within top fifty of World Golf ranking. In 2010 September, Fowler was picked for US Ryder Cup squad & he is the youngest player to compete at the prestigious tournament ever. The next year, Fowler finished at 2nd place at WGC-Bridgestone Invitational. 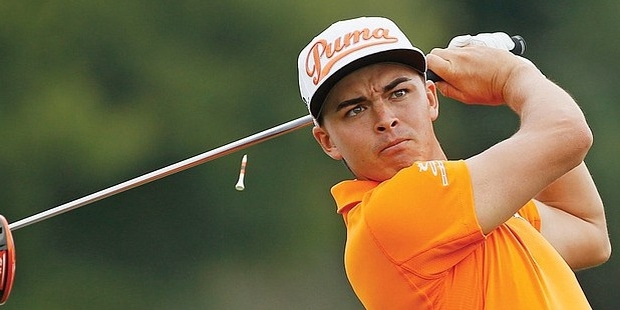 In October, the same year, Rickie had his first ever pro win in Kolon Korea Open over McIlroy. 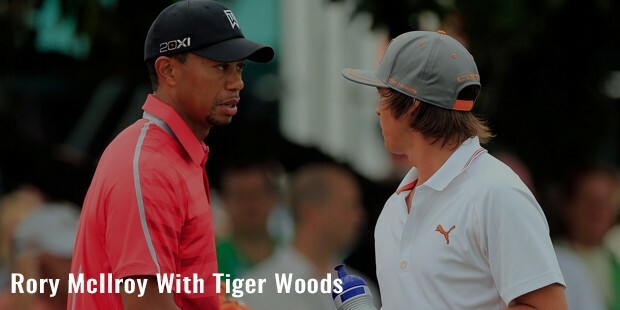 He won Wells Fargo Championship in 2012 May which took him within top-25 golfers of the world. In 2014, Fowler came up with his best finish of the year in US Open with the 2nd place and had the same fortune with Open Championship. He came 3rd at PGA Championship in August. His 8th place at The Tour Championship got him into top 10 golfers of the world. In 2015, Fowler won the Players Championship in May, Aberdeen Asset Management Scottish Open & Deutsche Bank Championship. 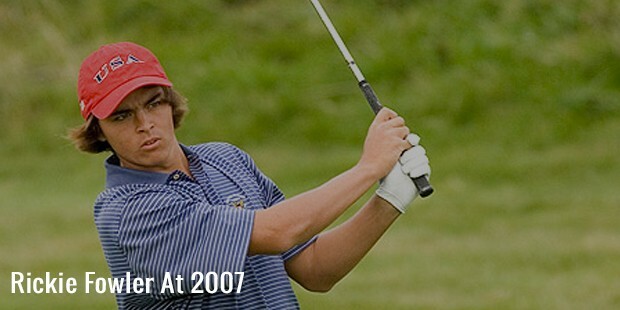 Rickie was the #1 amateur golfer in 2007 & 2008. His victory at 2015 Scottish Open moved him to the 5th Official World Golf ranking. At present, Fowler stays at Jupiter, Florida. 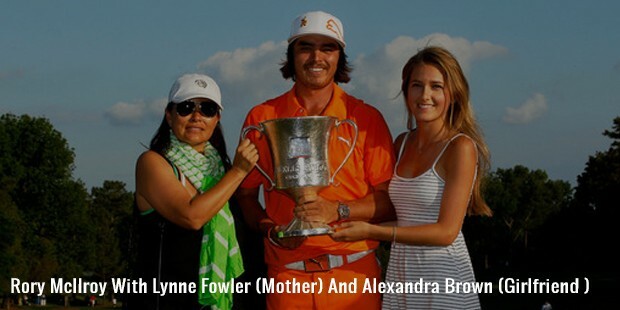 He boasts both Japanese & native American ancestry.Fowler is surely one of the brightest stars across the international golf scene and is an inspiration to many aspiring golfers out there.